Want to see all the technologies used by rsvp.com.au? RSVP is Australia's largest online dating site. It's a great place for singles to meet, whether it's to meet new friends, extend your social circle, start dating again or search for a partner. More than 1,300,000 singles are members of RSVP. You can search through profiles, email other members, chat online or sign up to RSVP mobile to access the service from your mobile phone handset. RSVP is Australian owned and offers a local customer support service, contactable by phone or email 7 days a week. 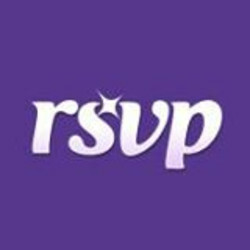 For a quick look at additional technographic info on rsvp.com.au or any domain on the web, download our Chrome Extension. Check out our help article to see how Datanyze Insider can help you.